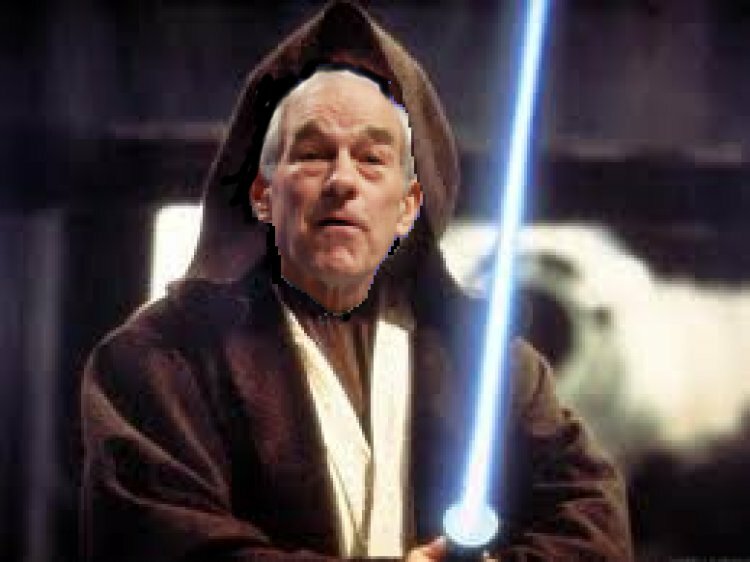 RON PAUL Spikes @ Facebook !!! 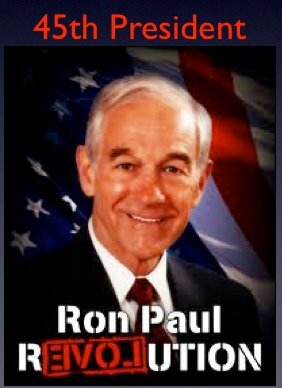 Texas congressman Ron Paul was the biggest gainer in our Inside Facebook 2012 Election Tracker after the Republican presidential debate Thursday night — the last debate before the Iowa caucus on Jan. 3rd. 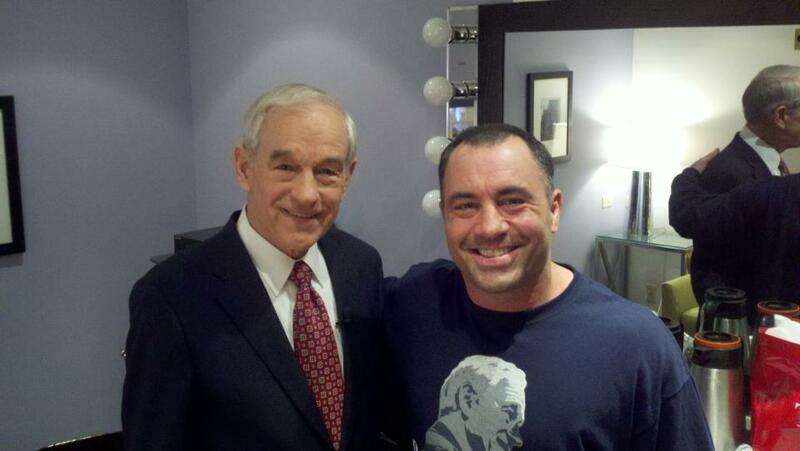 Former Massachusetts Gov. Mitt Romney also saw a surge after the debate, passing Newt Gingrich in daily new Likes for the first time in nearly a month. 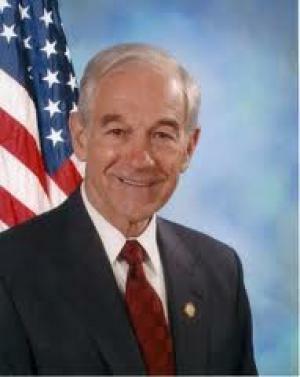 Paul came into the debate rising in the polls, and he expressed strong anti-war views that might have led to increased activity on his Facebook page. 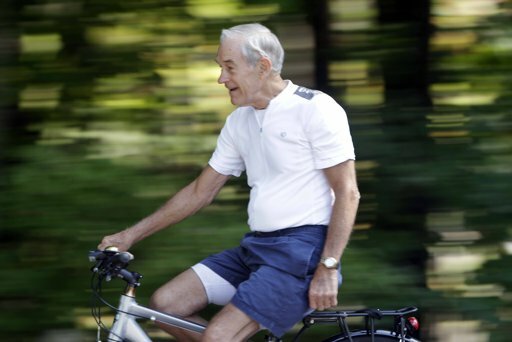 Paul gained nearly twice as many new fans as Romney after the debate, though Romney continues to hold the lead as the most popular Republican presidential candidate with more than 1.2 million Likes. 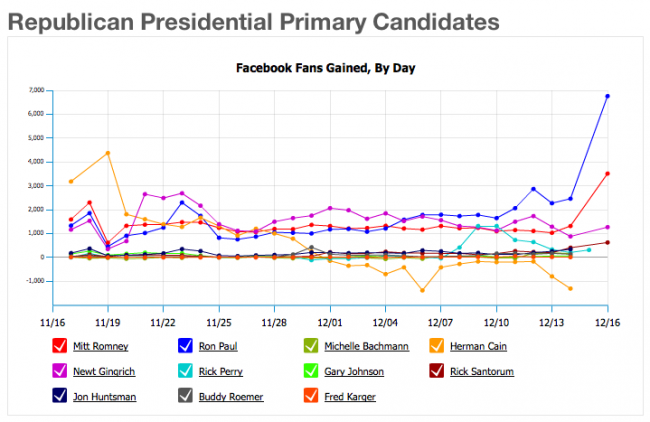 Newt Gingrich’s Facebook growth ebbed and flowed slightly over the past week, as his national poll numbers dropped. Rick Perry saw a spike in new fans last weekend after the debate in Des Moines, but did not maintain momentum with this latest debate. Herman Cain, who suspended his campaign amid allegations of sexual harassment and an extra-marital affair, continues to see a daily decrease in fans. 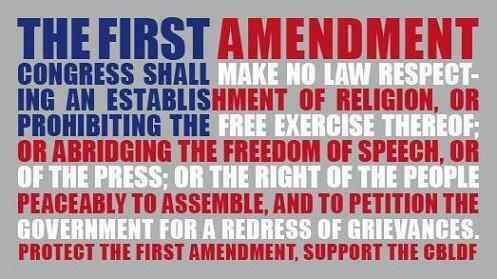 Bill of Rights – Freedom of Speech & Assembly !!! 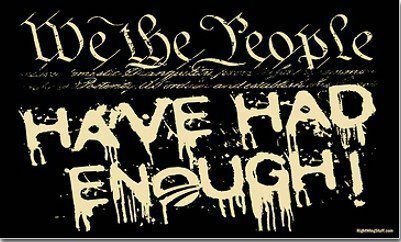 We the People Have Had ENOUGH !!! We’re Mad Ad Hell and We’re NOT Going to Take IT Anymore !!! 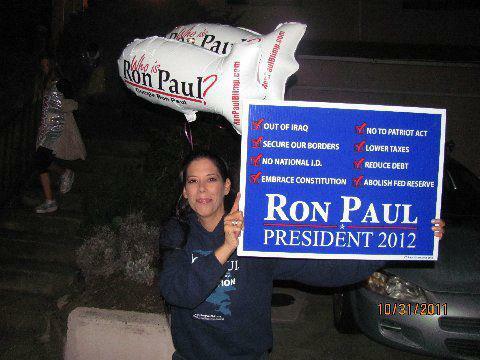 RP12 – Ron Paul 2012 – NObama !!! 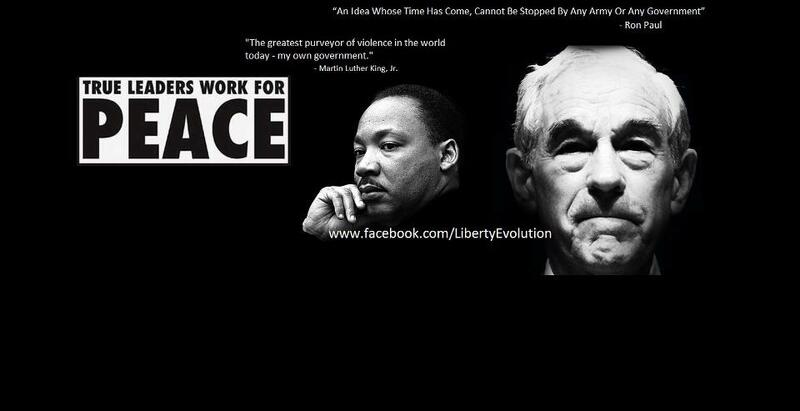 PEACE Ron Paul & MLK !!! 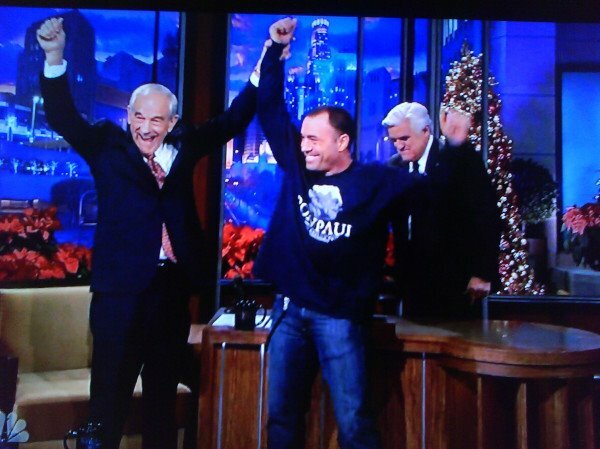 Jay Leno & RON PAUL Joe Rogan @ Tonight Show Dec 16th !!! 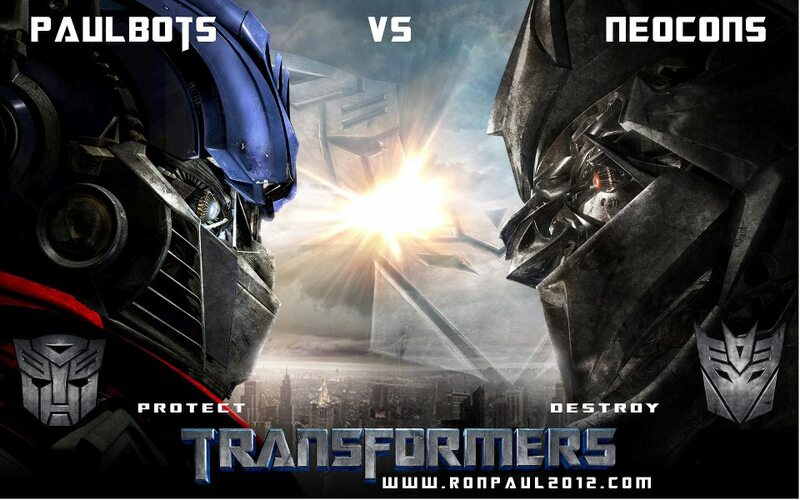 Which Candidate Will Win the Iowa Caucus? 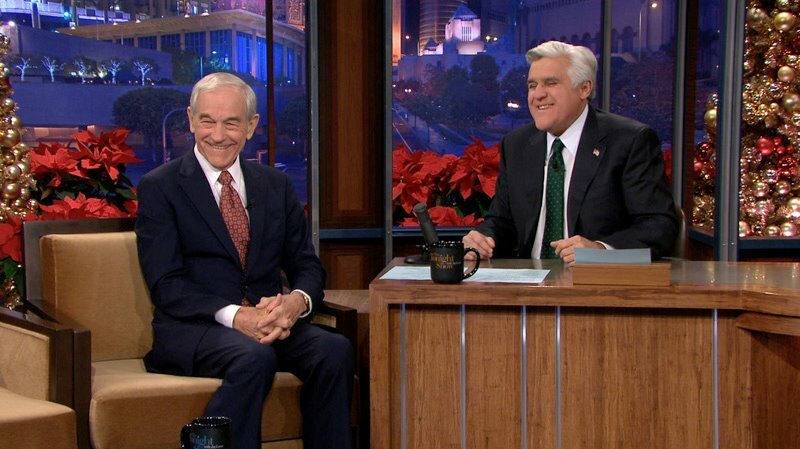 Ron Paul (R-TX), a candidate for the Republican presidential nomination, is headed to the “Tonight Show with Jay Leno” on December 16th. 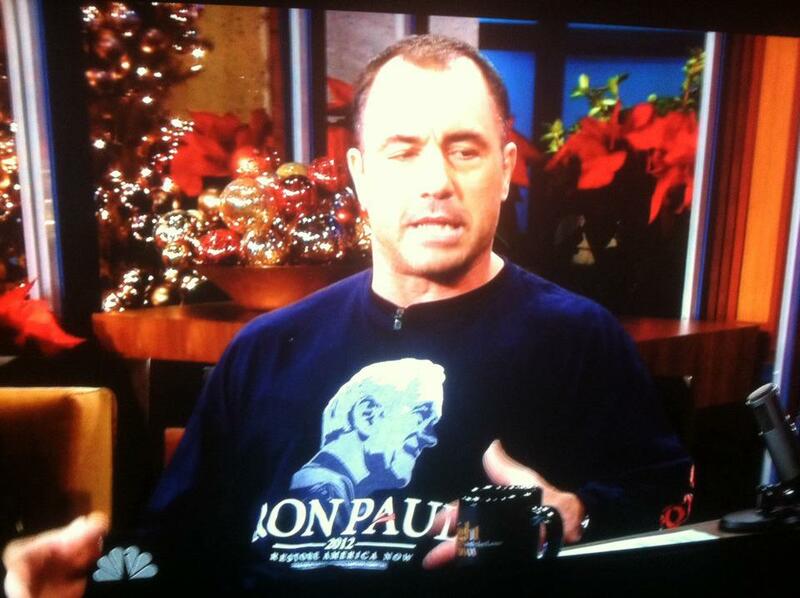 Mr. Paul will be visiting with Mr. Leno on the same night as his “Tea Party” money bomb. Mr. Paul is not the first GOP candidate to appear on NBC’s “Tonight Show.” Pizza baron Herman Cain, who recently suspended his campaign due to numerous allegations of sexual impunity against him, visited the “Tonight Show” to discuss his comments about Muslims. President Barack Obama also stopped by the “Tonight Show” in October to discuss the death of Libyan leader Moammar Gadhafi and the negative reaction to his troop withdrawal announcement. 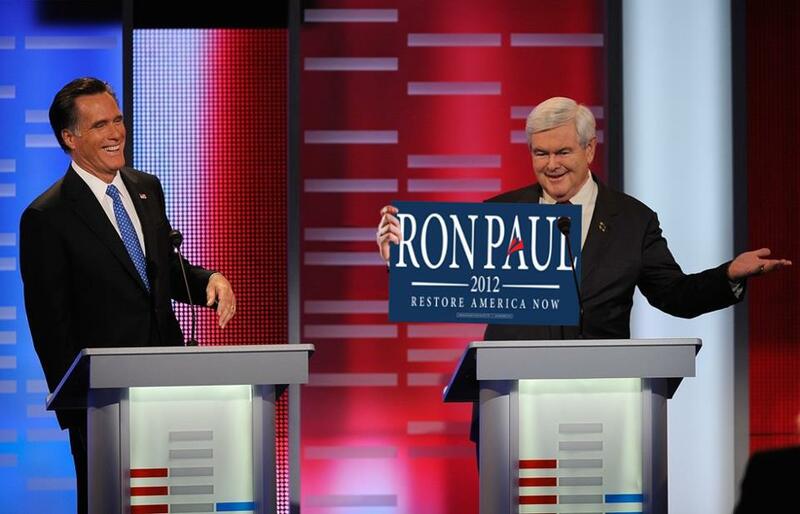 Mr. Paul and Mr. Leno will not be short on subject material as the Texas congressman just stunned political pundits by pulling even with former House Speaker Newt Gingrich in the latest Public Policy Polling poll of Iowa GOP caucus voters. 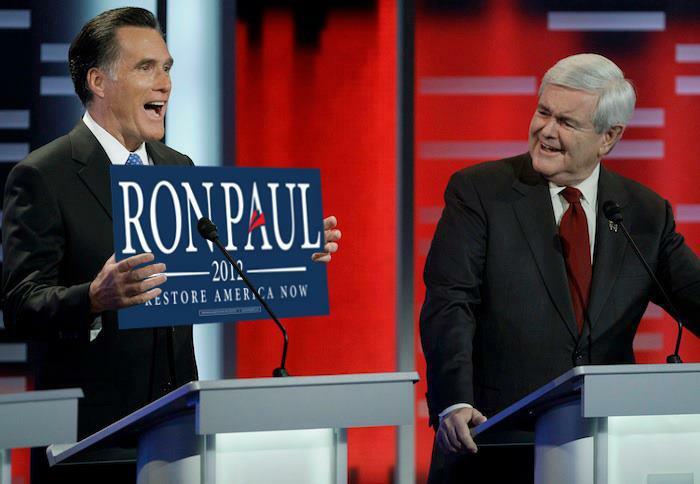 Mr. Paul garnered 21 percent of the votes, while Mr. Gingrich pulled in 22 percent of the votes. Former Massachusetts Governor Mitt Romney, who typically puts up a fight for second place, earned third place with 16 percent of the votes. 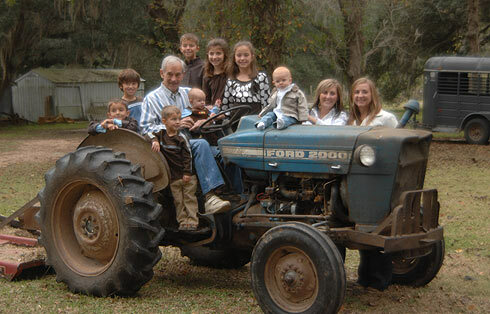 Mr. Paul’s supporters have organized the Texas congressman’s latest money bomb in an attempt to replicate the success of the December 16th 2007 money bomb. On that date, the Texas congressman raised more than $6 million in one day. 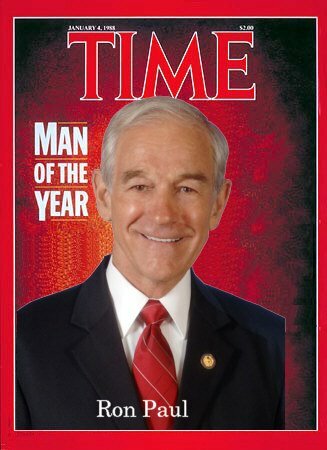 While it is unclear whether Mr. Paul will pitch his latest money bomb on the “Tonight Show,” the Texas congressman’s appearance is likely to raise Mr. Leno’s ratings in the young adult demographic. 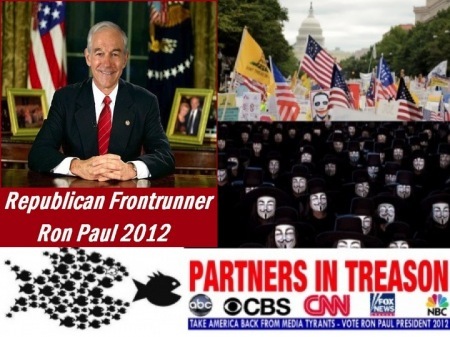 RON PAUL 2012 Marathon Race !!! Kuratas – Soldier Robot Hybrid Borg from Avatar Matrix & Transformers is HERE NOW ! NWO PYRAMID & JEWISH STAR ? Prayer ? 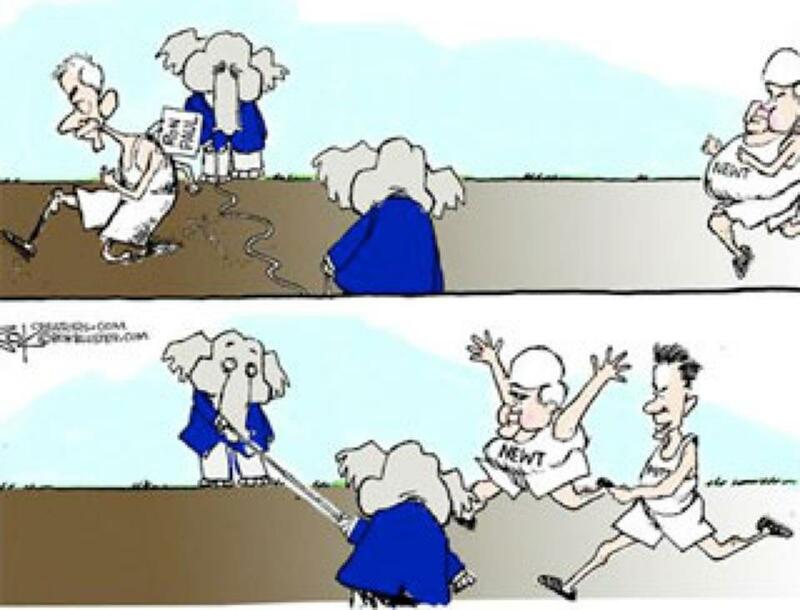 « Dan… on Prayer ? 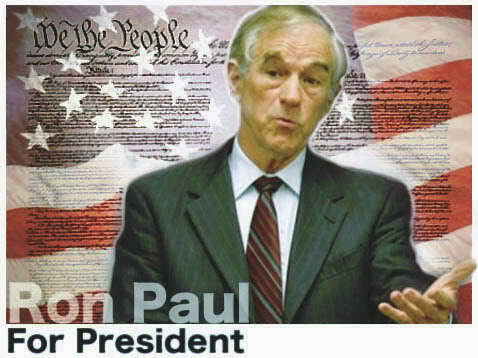 T.P.Estenfuge on RON PAUL 2012 POSTERS !!! Jess A. Bernstein on What IF he is RIGHT ??? 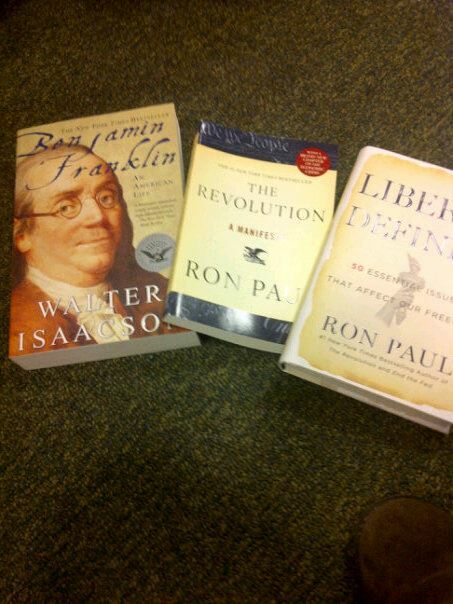 THE BILL OF RIGHTS 220th Birthday Party CELEBRATION ??? NDAA S1867 HR1540 !!! 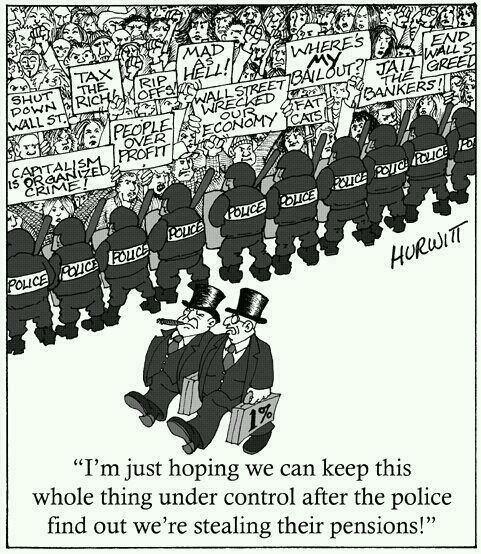 NWO Police State (Military Industrial Complex) is the 99% Fighting (ALL WARS & PROTESTS) against the 99% for the 1% !! !